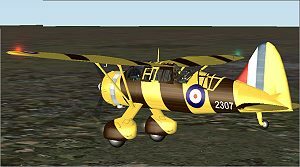 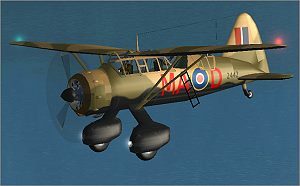 17 skins multi-resolution, engine sound, weapons pack, landing lights, vc with working gauges, rear gunner animations, rotating wheel, shock absorber suspension, moving yoke and rudder pedals. 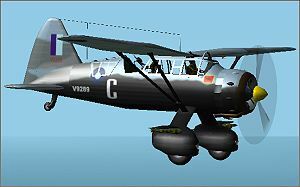 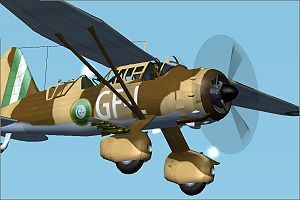 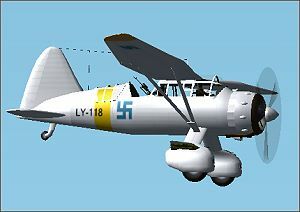 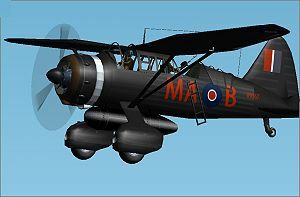 WESTLAND LYSANDER was designed as an army-cooperation aircraft. 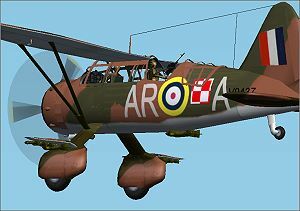 Entered service with Britain's Royal Air Force in June 1938. 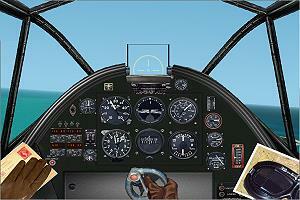 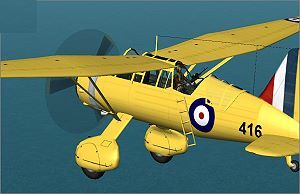 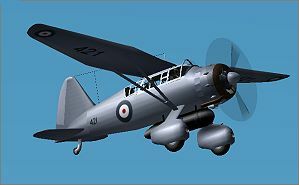 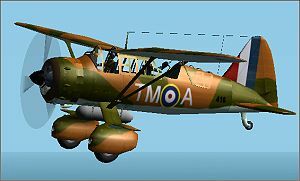 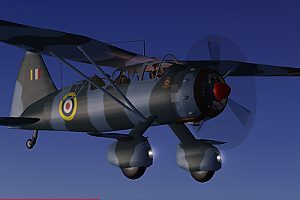 The Lysander was a sturdy, stable aircraft, capable of landing on short.